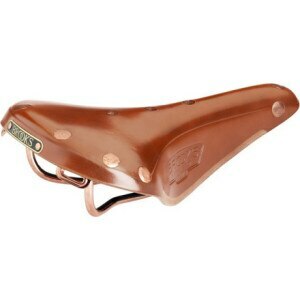 Brooks has been making saddles for almost as long as saddles have existed on the bicycle, literally. 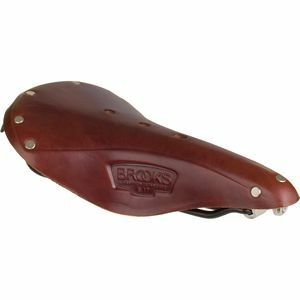 Quality, design and craftsmanship are synonymous with the Brooks name, a reputation that began nearly 150 years ago by John Boultbee Brooks. 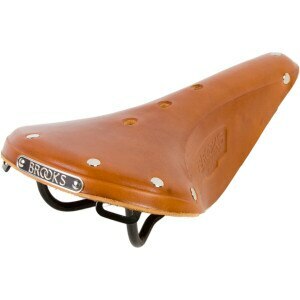 In 1878, the unfortunate death of Mr. Brooks' horse left him without transportation. 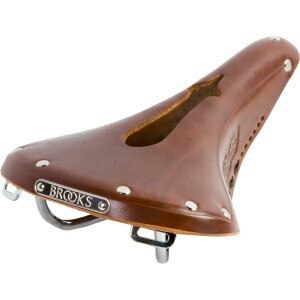 Unable to afford another horse, Mr. Brooks borrowed a bicycle in order to commute to work. 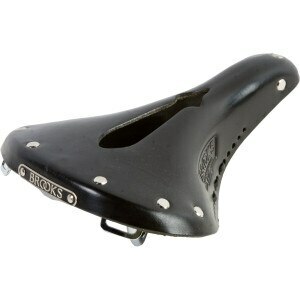 After a miserable ride, due to the extremely uncomfortable seat, Brooks set out to do something about it. 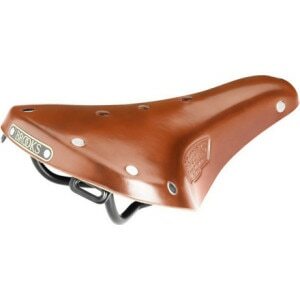 A leather worker by trade, Brooks began crafting the finest saddles available, and eventually filed his first saddle patent on October 28, 1882. 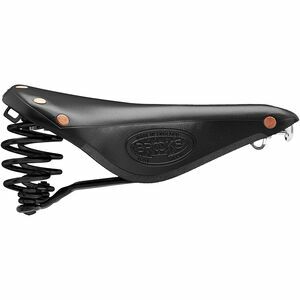 The rest would be history, if not for the fact that Brooks England continues to build saddles with the same attention to detail and commitment to quality as Mr. Brooks did over a century ago, securing a spot in cycling's legendary status.